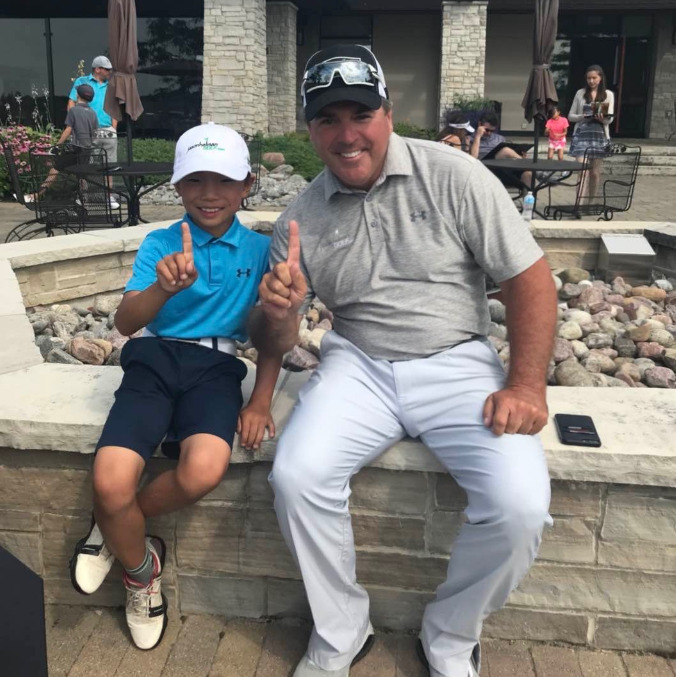 Wyndance’s own 9-year-old Dawson Lew carded a +4 (31) in the boys (U11) Canadian Junior Golf Association Linkster Series at Wyndance Golf Club in Uxbridge on July 21. This got Dawson in a playoff on the Down Under Course where they re-played the first hole. Brayden Bosmans of Mississauga was first to play, he hit a solid shot but missed the green long left. With his trusted coach Jason Helman caddying for him, Dawson stepped up and fired a smooth 7-iron to 6 feet. He clinched the title to make that birdie putt for his 3rd title in 3 weeks. Dawson also won the CJGA event at The Ladies Golf Club of Toronto shooting an even par-72. 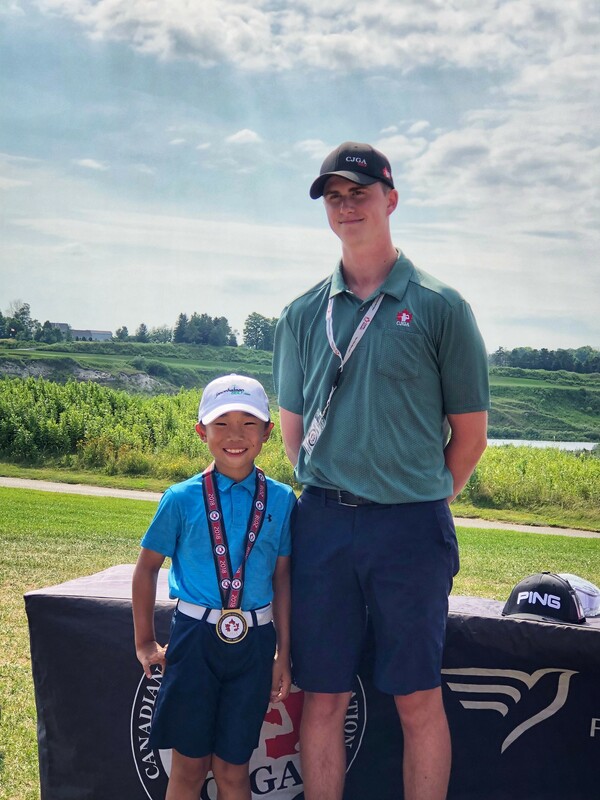 Following that event he went on to the CJGA Mid Season Championship shooting -2 under par in the first round and -1 in the second round finishing the two day event at -3 under par.